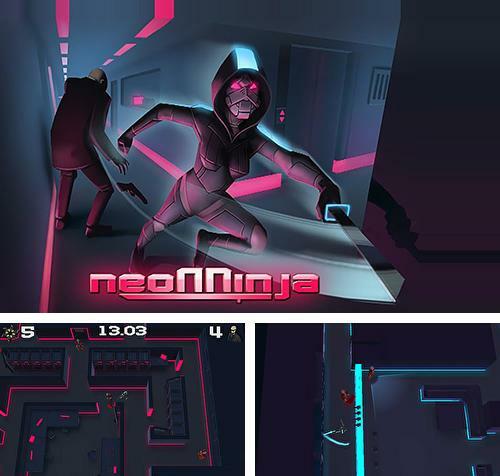 Neo ninja - take a fearless cyber ninja through dark corridors of a huge building full of monitoring cameras and watchful guards. 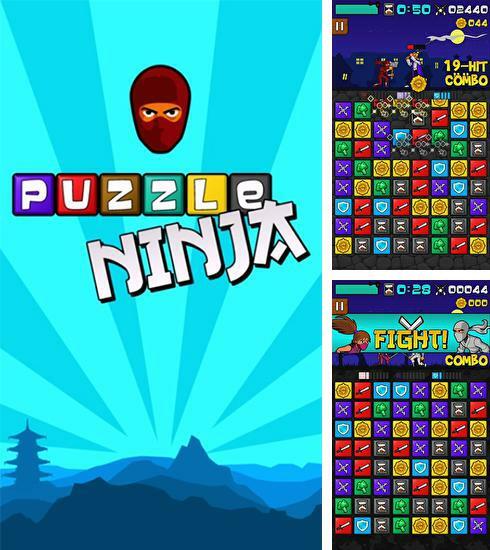 Puzzle ninja - help the brave ninja kill crowds of enemies. 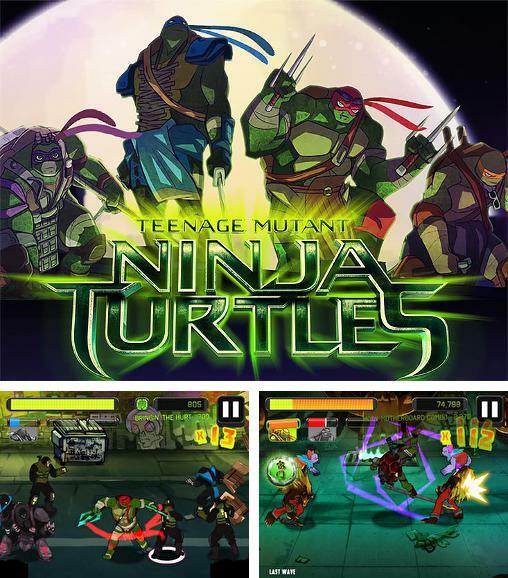 Match 3 and more same tiles to make the ninja do what you want him to do. 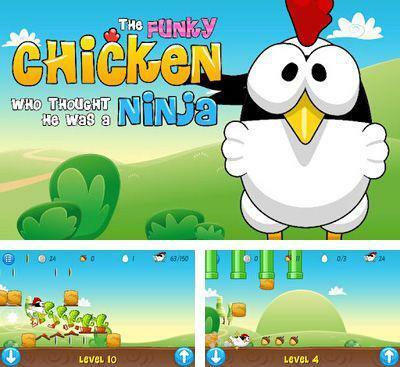 Once one chicken had an accident as a result of which she began to have weak-mindedness. 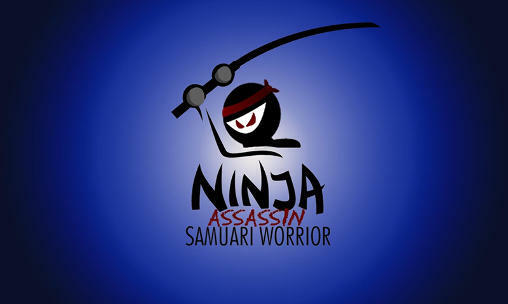 Now she is sure that she is the best ninja in the world allocated with power. 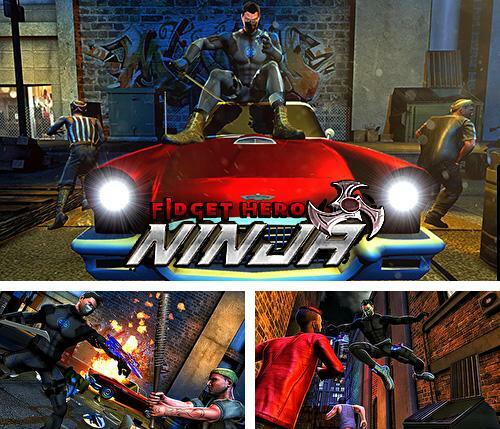 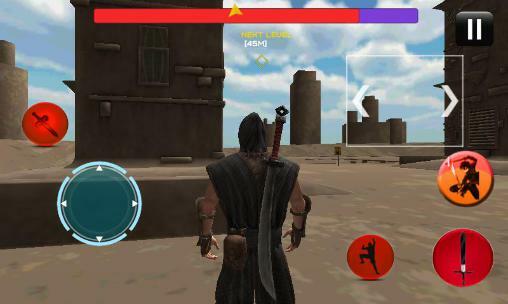 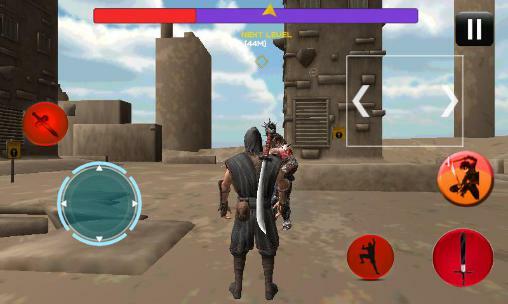 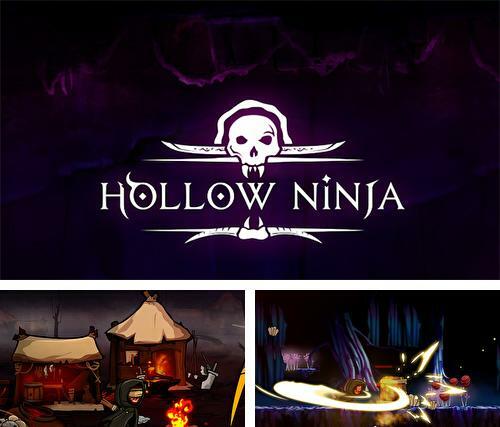 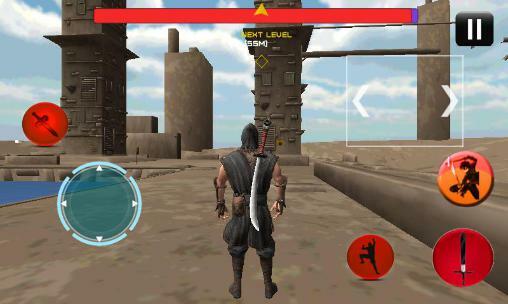 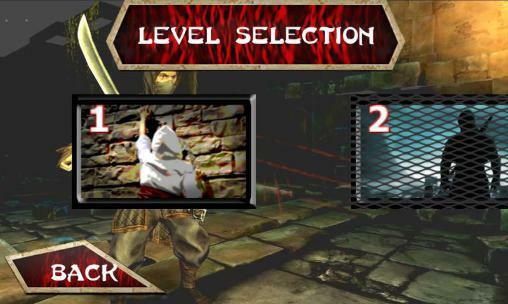 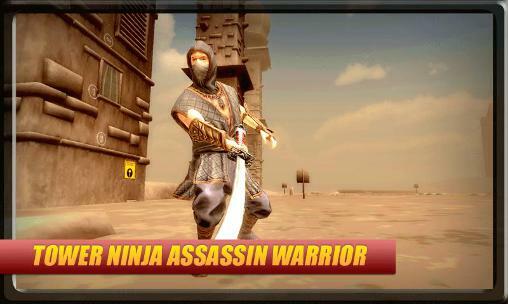 In the game there are 25 levels of difficulty, numerous missions which need to be done to become ninja, and unique graphics. 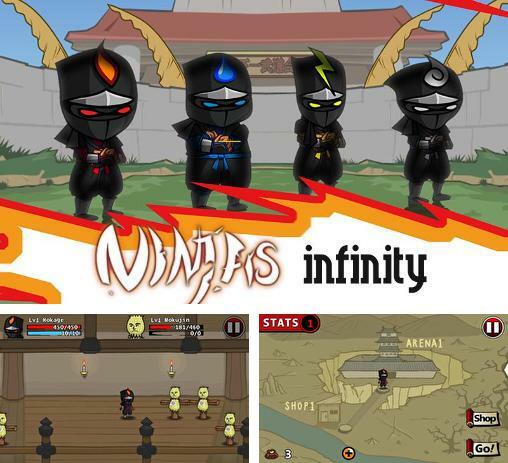 Ninjas: Infinity - help ninja defeat a variety of enemies. 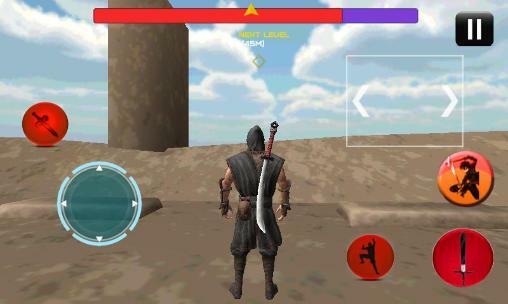 Use unique fighting skills and battle the forces of evil. 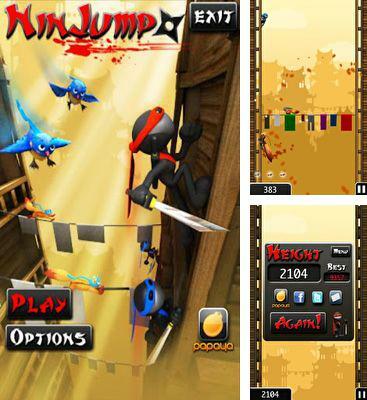 In the role of ninja you should rise as high as possible. 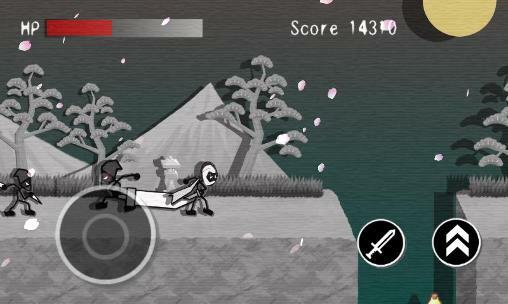 In ascension you are disturbed by spiteful proteins and birds, and also other ninjas. 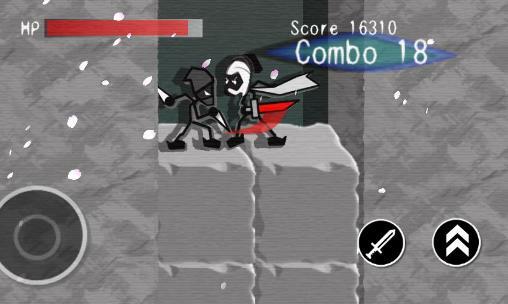 Throw stars, blow up bombs, don't recede, make the way to the purpose! 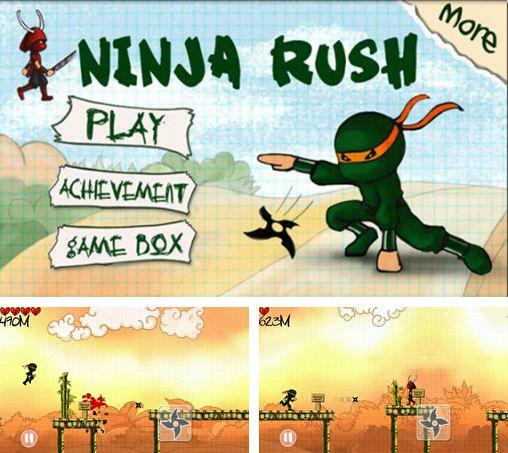 Run without stopping, overcoming all obstacles on your way in a game Ninja rush. 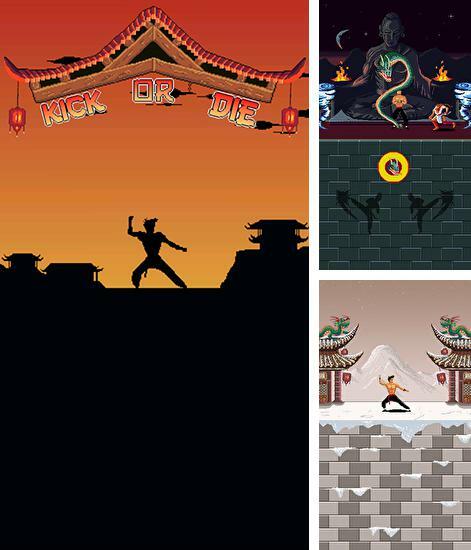 Kick or die: Karate ninja - help the martial artist fight hundreds of the most different opponents. 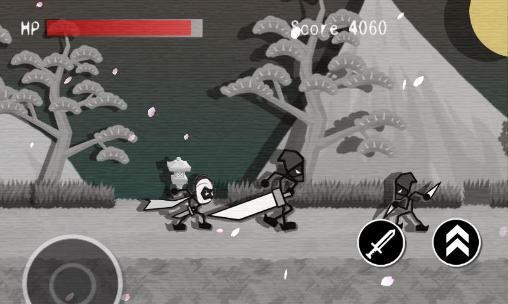 Defeat enemies with powerful hits.